Two different idle animations for the player character prototype. The goal of the former is to text to the player that the surroundings are new and unknown to the player character. The latter is for conveying some sort of threat level in a subtle way (perhaps enemies/dangers nearby or hurt/low health). I was going to do a quicker, more dramatic turn (player is pressing l/r, or something scripted happens while idle) but then the media encoder crapped out, so this will do for tonight. I like how the torso L/R tiles change at different frames granting more animation without adding more tiles. Visor reminds me of Samus a bit. The torso cascade seen in surveying.gif actually adds two tiles, because i was being nitpicky with details at the border doubling/disappearing. They could be cut out in a pinch when the time comes to prioritize, and/or i could leave out those details altogether. Don't think about it. It looks like a stereotypical "space helmet", which I think it needs to convey that idea in low resolution graphics. Samus' helmet is also a stereotypical space helmet - you can only do so much with that concept. 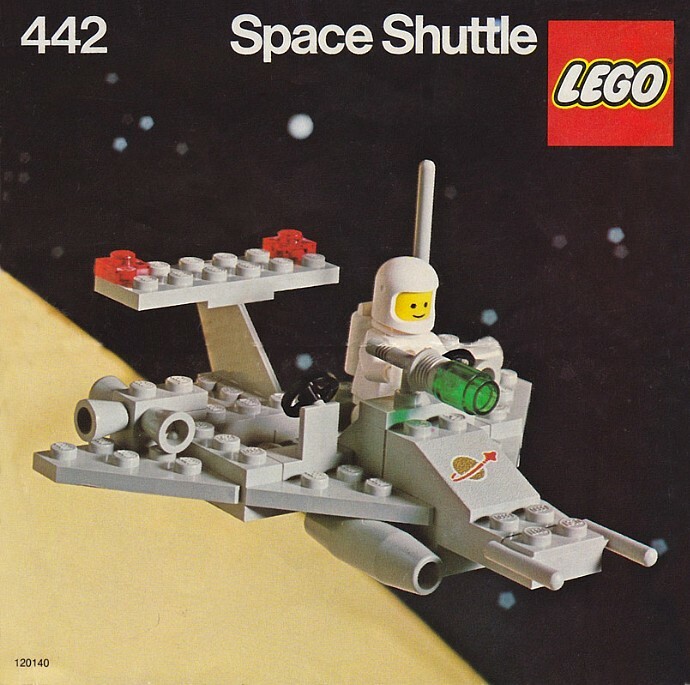 As generic as it gets, i had lego's "classic space" suite from 1979 in mind to represent human technology. Even if those wings etc don't make sense in space. I think the 1st one is nicer. The guy seems to be given a quick look around so he/she can think about what to do next. In the second just seems like the guy got surrounded and needs to quickly find a way out. By the way, the character remembers me a bit of the robot from movie The Day the Earth Stood Still. I don't see a Samus likeness at all. The slighlty footballish helmet shape is unique enough to give a strong silhouette, and I prefer it to the post-Samus-comparison alternative that you posted more recently. For the idle stances, I like the idea of two sets of animation, but they are too similar to pull off the "in danger" and "not in danger". Perhaps for the in-danger: legs wider apart, arms out, looking more ready for danger. I think somewhat stronger, exaggerated gesture and body language would be vital for conveying information at that size. Only console maker politics keeps Samus from thinking Master Chief is a pretty cool guy. If it looks as much like a SPACE MARINE® from Warhammer 40,000 or a Spartan in Mjolnir Powered Assault Armor from Halo as it does Samus, you might be safe. Thanks for your comments. They're very helpful, as always. I think we need to sort out a few specifications before i continue animations. I've repurposed this mockup by replacing humanoid elements with something that'll work for the mythos of project, since the styles were close. I also felt that some of the more symbolic representations of gauges and controls didn't work seamlessly for this sort of style. Measures have been taken to introduce depth, among them reducing the overall contrast in rearmost objects. Here's two alternatives. One is using 3 subpalettes, the other 4. Pro's and cons: The former is naturally more flexible, we could for example use the fourh subpalette to make tile based enemies stand out. The latter brings out the vivid colours better by being somber as a contrast on the saturation plane. It is perhaps even more "16 bit like". Other than that, i'm eager to see what you have to say. Of the two, I'd say the additional green highlights aren't adding enough visual interest to sacrifice a full subpalette for, especially if said subpalette could be used for something else such as, like you said, BG-based enemies or even a new element for the background or for other sections of an area. That's reassuring to hear. I can manage to emulate the grey fadeout on the wire decor with the 3rd palette only (in this case, green fadeout). This snapshot is back at 3 subpalettes only. Added shadows for a bit more depth. Another template, using 74 tiles. A few of them are a bit redundant. Ok, so this is a VERY rough level concept. It is there to help us discern what sort of extra tiles we need to add in, what tiles should be reworked, and so on. One thing we've established is that all solids should have a stronger/brighter emphasis, since there's so much background stuff using the same subpalettes. We have all-directional scrolling, so that should help levels convey things like smaller structures within the cave system (like in the lower half). I'm really impressed with how well you've worked a richly textured background in.